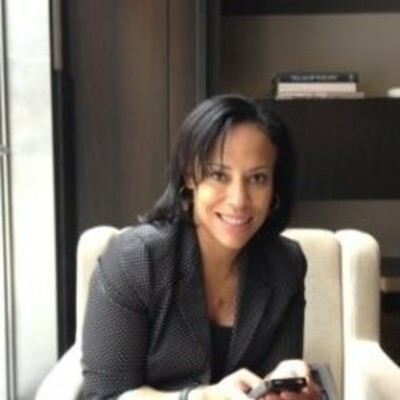 Ingrid Tolentino is CEO of Hyatt Legal Plans. Hyatt Legal Plans is the nation’s largest provider of group legal plans, serving three million people at more than 1,700 organizations, including over 150 Fortune 500® companies. In this role, Ingrid is responsible for the business strategy and performance of the Hyatt Legal Plans business. Before joining Hyatt Legal Plans, Ingrid was Vice President, Business Services & Initiatives of Property & Casualty at MetLife. Ingrid joined MetLife Auto & Home in 1992 in the Utica office where she spent six years in new business and customer service both for Auto & Home and MetLife Dental. She relocated to the Home Office in 1998, where she supported the integration of St. Paul and led training and development prior to its centralization at MetLife. Ingrid then relocated to the Dayton office where she continued to build her leadership experience in a number of areas, including project management, problem resolution, quality and retention. She returned to Rhode Island in 2005 and became Chief of Staff for the president of MetLife Auto & Home in June of 2006. In 2007, she was promoted to Planning Officer for the Company. Ingrid is a founding member of the Auto & Home Diversity Steering Committee and an active member of the Corporate Contributions, Corporate Mentoring and Talent Development committees. Ingrid graduated from Syracuse University and has attended numerous MetLife Leadership training programs.